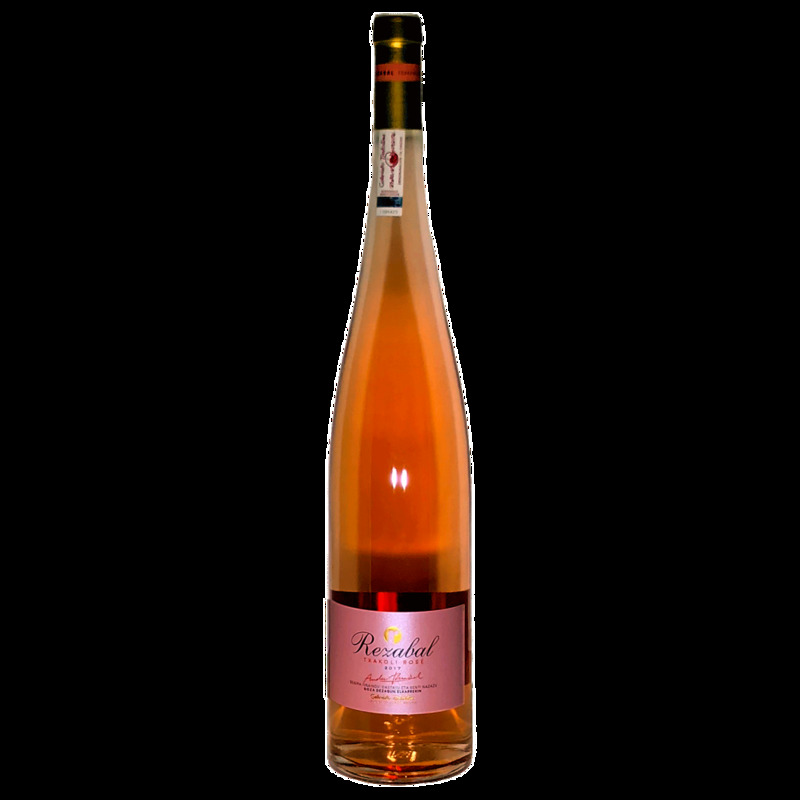 Wine Bodegaz Rezabal Txakoli Rosado MAGNUM 1.5L 2018 - Royal Wine Merchants - Happy to Offer! Made with 100% Hondarrabi Beltza (red) Vivid, captivating, very fresh with notes of wild strawberries. It is Music in the mouth!